Hope you like it. Happy golfing to all. Nice bag. 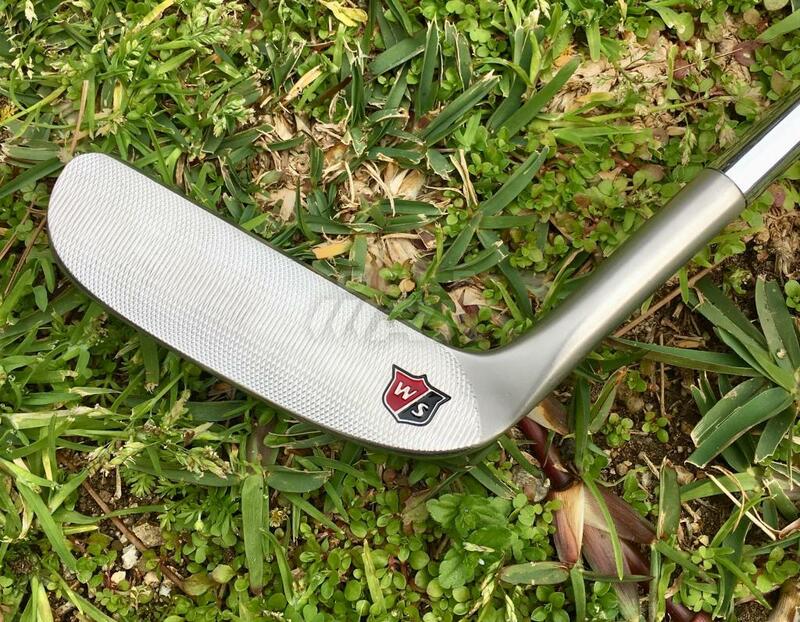 I'm thinking of going driver then 5 wood. 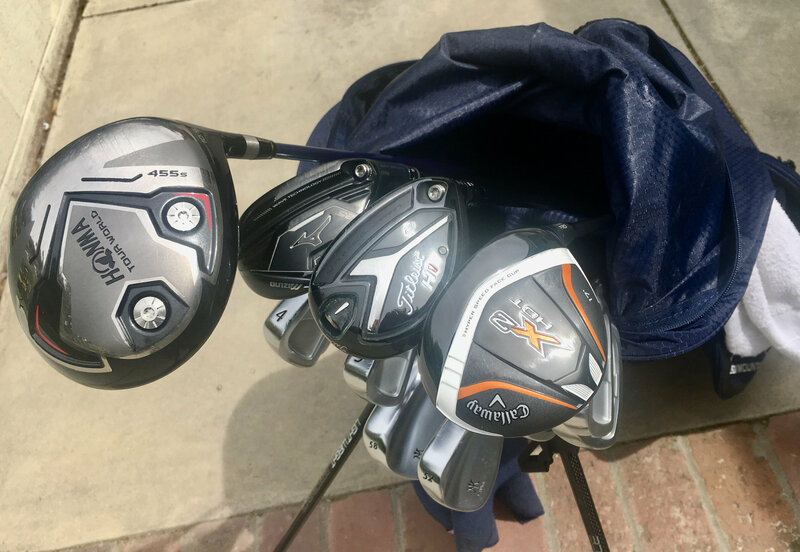 Yes, I just don't use the 3 wood off the tee anymore and it's hard to elevate off the fairway, plus I am not a long hitter that can use the 3 wood to get me on in two on par 5s. Prior to the 18* 5 wood, I was playing a 17* 4 wood and they go about the same distance and both easier to hit than a 3 wood. 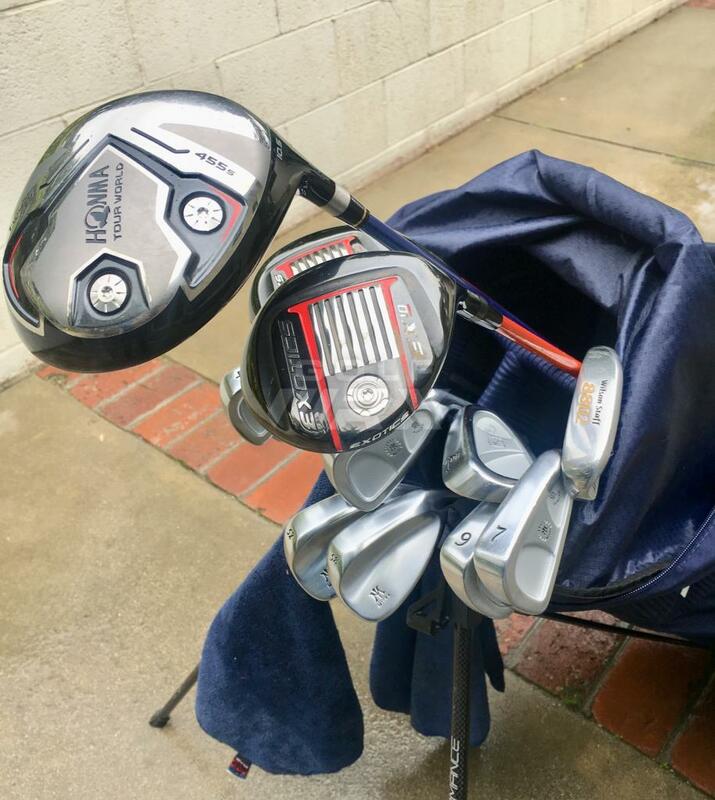 I add the 25* hybrid when I am not hitting my longer irons well but for now, I still like to have 4 and 5 irons in the bag. 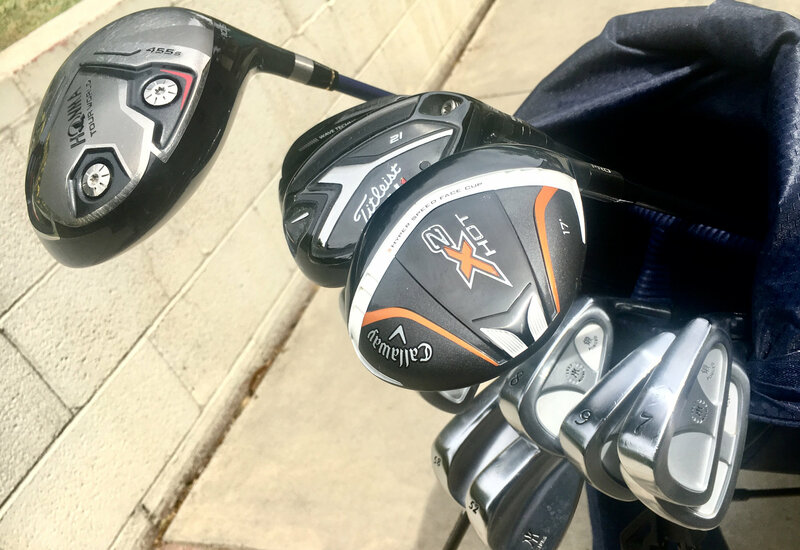 Updated already March 9, 2019 - Golfwrx syndrome. 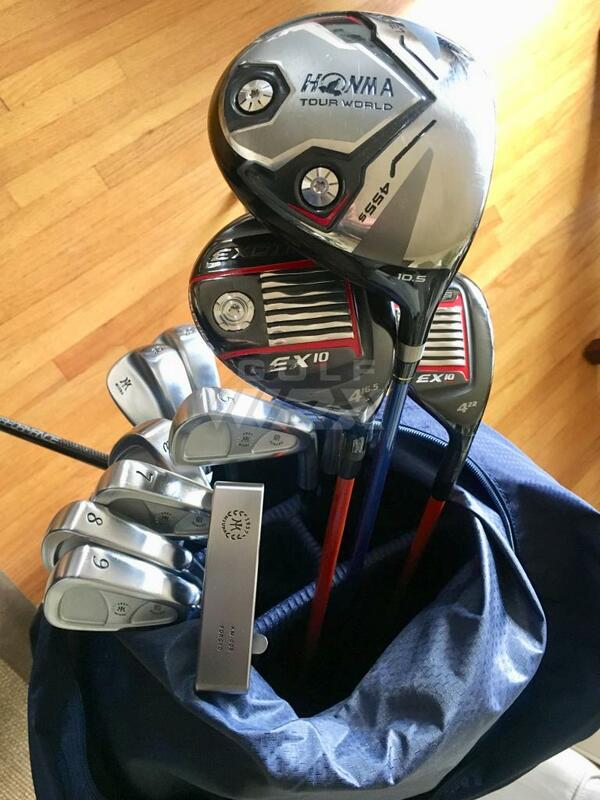 Typical Golfwrxer, updated already. 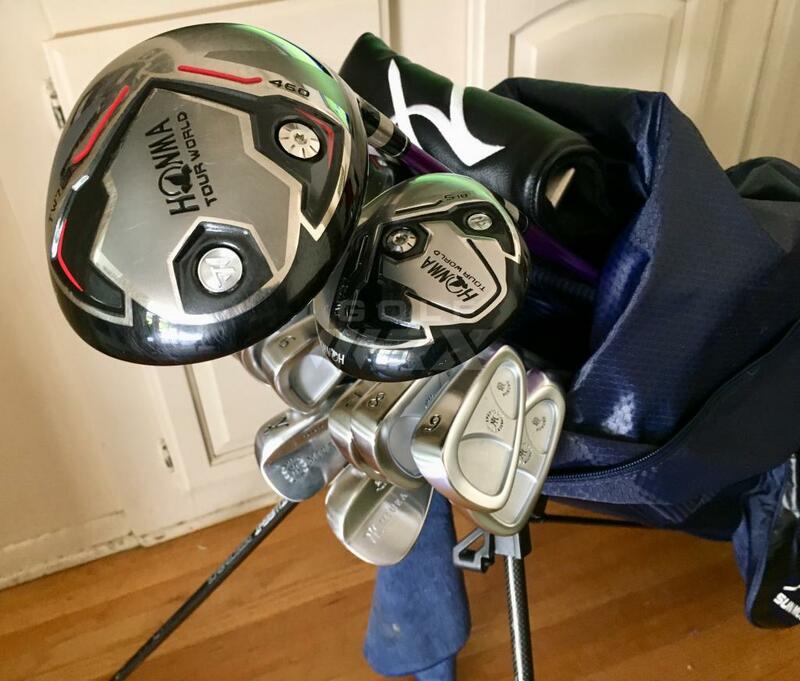 Updated woods to TE Exotics EX 10 16.5* 4 wood and 22* hybrid. 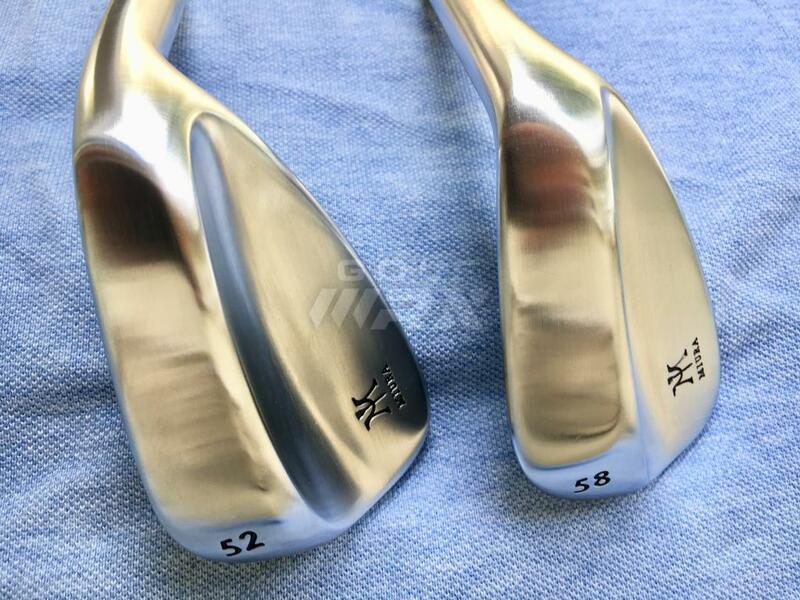 Changed wedges to Miura 2018 Tour Wedges, smaller profile and I believe they spin more due to CNC milling. 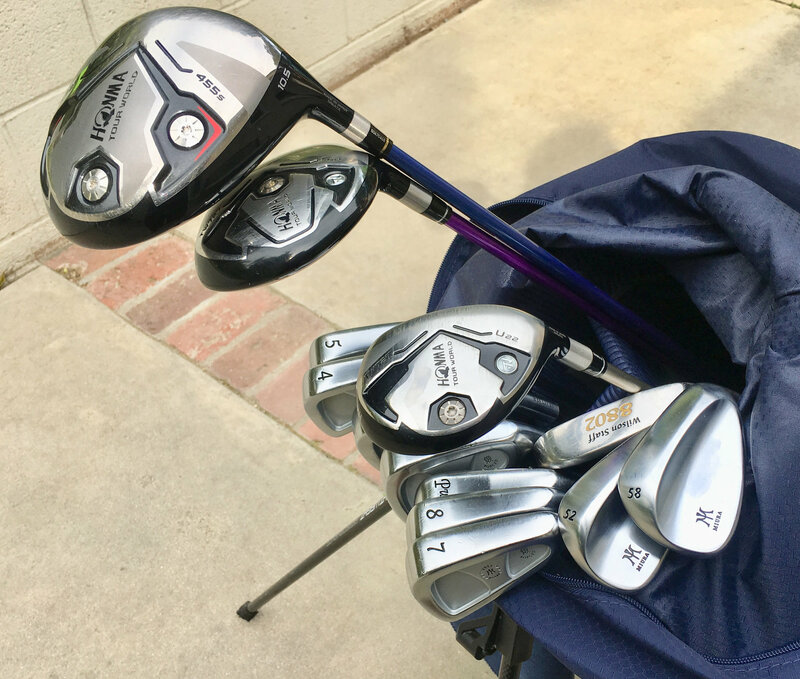 Back to Honma, Miura and Wilson 8802 but considering the Rogue 4 wood and 22 hybrid along with the Srixon Z565 driver, the irons and wedges are safe for now.